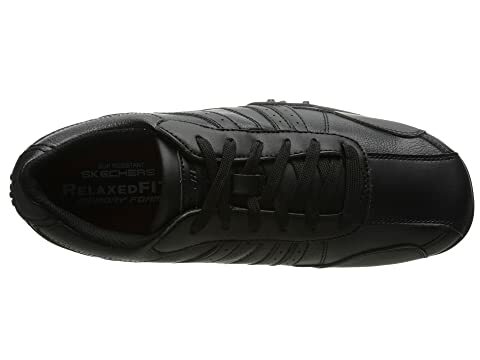 The SKECHERS® Work Elston has a lightweight, streamlined design with supportive cushioning that is ideal for all-day wear. 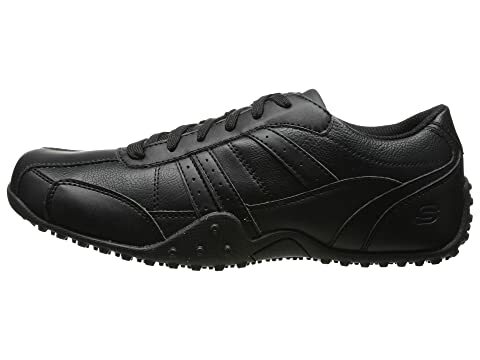 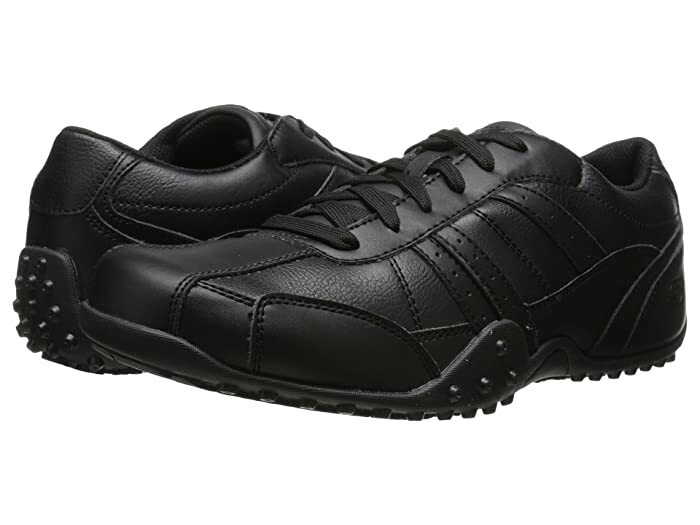 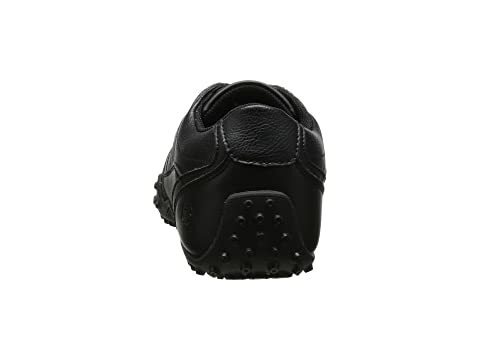 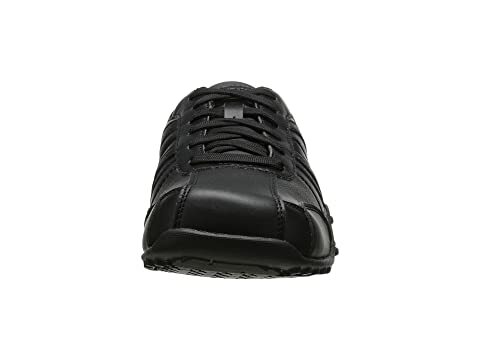 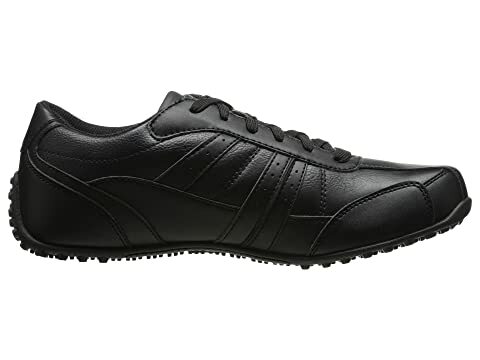 Lace up sporty casual work sneaker features the Relaxed Fit® design for a roomier, more comfortable fit and Memory Foam cushioning. 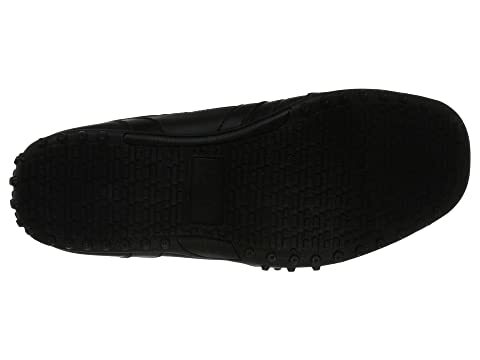 Removable insole topped with Memory Foam for incredible all-day cushioned comfort.